Mix magic with modern technology. Prepare to set off into an incredible award-winning adventure into the world of Eos. Venture far and wide across a sprawling open world and discover the courage to right history’s wrongs and retake the life that was stolen from you. A unique fantasy world teeming with exotic wildlife, nefarious beasts and ancient treasures lies in wait. 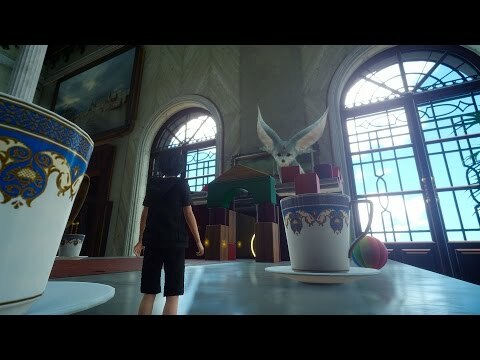 Explore in car or on foot and guide the young prince Noctis through dangers and adventures as he and his friends learn and grow together. Overcoming your foes will demand both strength and cunning. Wield devastating magic and powerful cooperative attacks in a tactical real-time battle system to crush those that stand in your way. Discover and modify new weapons and armour as you go, developing new skills and strengths with each successive victory. Your homeland was lost – now is the time to take it back. 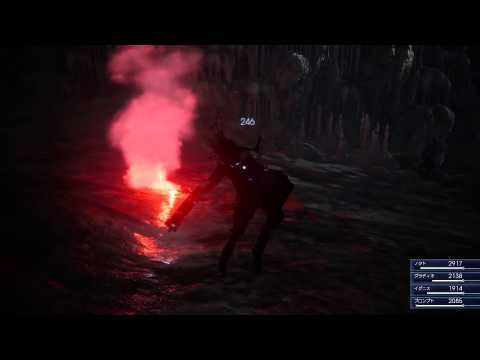 All current Season Pass content is also included, featuring three separate, single-player adventures: Episode Gladiolus, Episode Prompto and Episode Ignis, as well as the multiplayer expansion 'Comrades'. 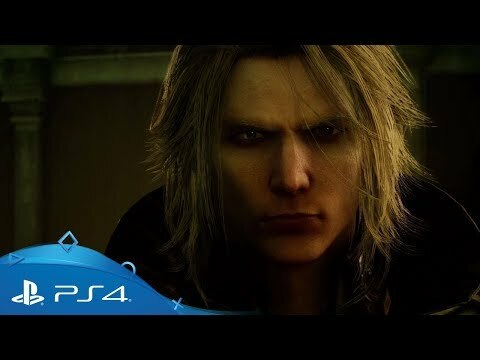 An original episode told from the perspective of Ignis. 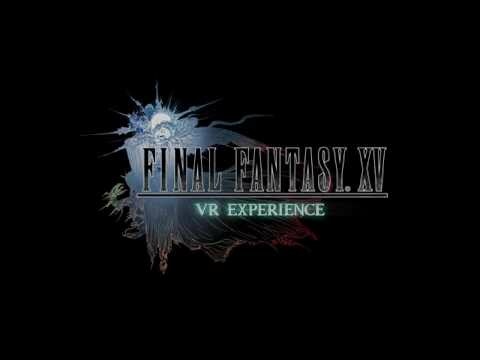 Unveiling the Final Fantasy XV VR Experience - featuring music by Afrojack. 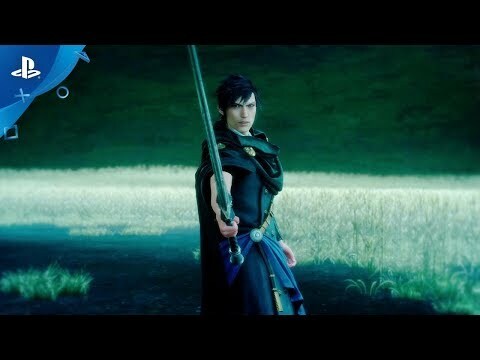 Join young Noctis and his magical guide as you explore the fantastical world of his dreams. Reclaim what was taken from you - coming in 2016. Includes the full base game along with all current Season Pass content and a swathe of additional features, including a new dungeon and first-person mode. 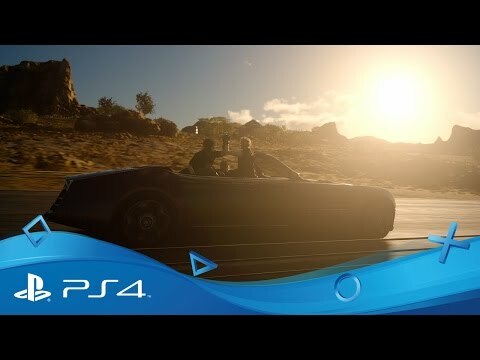 Upgrade your original copy of Final Fantasy XV with new content from the Royal Edition, including the new dungeons and first-person mode. Jump into a completely-free, retro-styled action adventure featuring young King Regis as he does battle with friends across a fantasy realm. Always looking for the next big adventure?